Vibrant aromas of crunchy red fruits and plum with a lightly spiced finish. Well-balanced and smooth with soft tannins to perfectly complement a juicy steak. 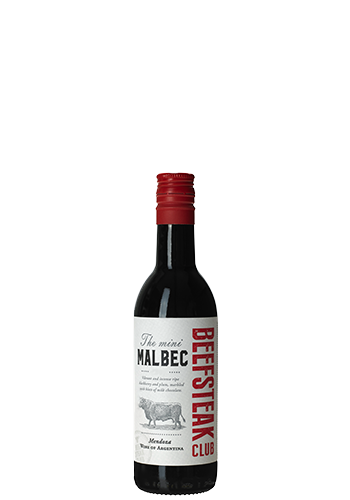 The Malbec grapes for Beefsteak Club are sourced from site-selected, high altitude vineyards in the best sub regions of Mendoza – Argentina’s premium wine growing region at the edge of the Andes. 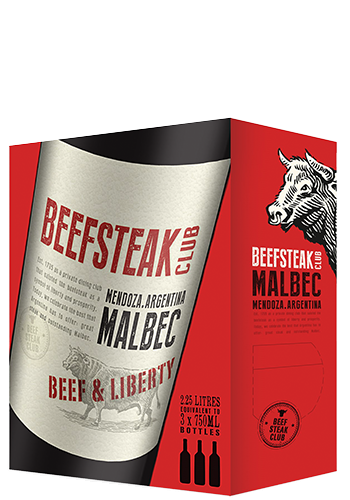 As a member of the Beefsteak Wine Club you will have access to special promotions, discounted tickets to events, recipes, wine tasting tips and more!